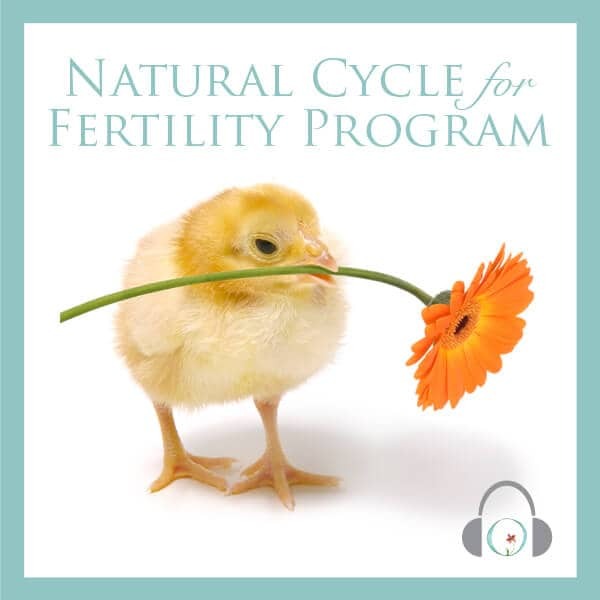 I used Circle+Blooms IUI/IVF program prior to getting pregnant in June 2015. I loved it and really enjoyed focusing on myself, my body, and my goal of having a baby. 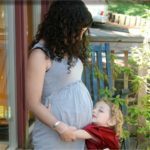 At 38, I became pregnant on my first IUI attempt, but miscarried in August 2015 at 10 weeks. During the recovery from the miscarriage, I used the Healing & Recovery program and was ready to try again October of 2015. 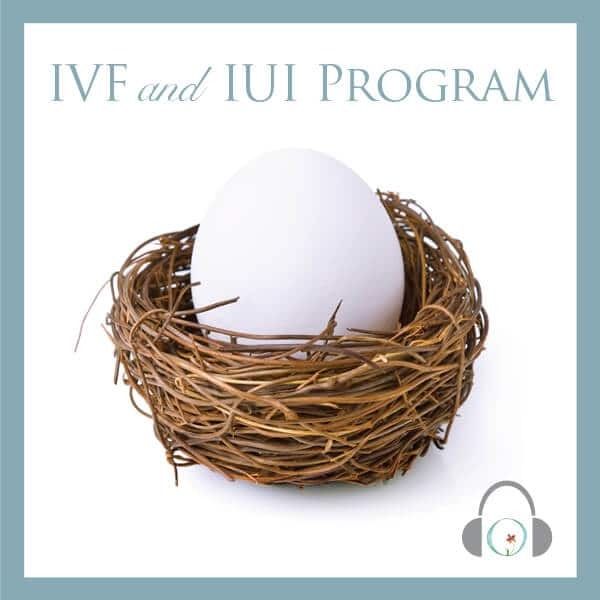 Once again, I used the IUI/IVF program and was excited to learn that I had gotten pregnant on my second IUI attempt. 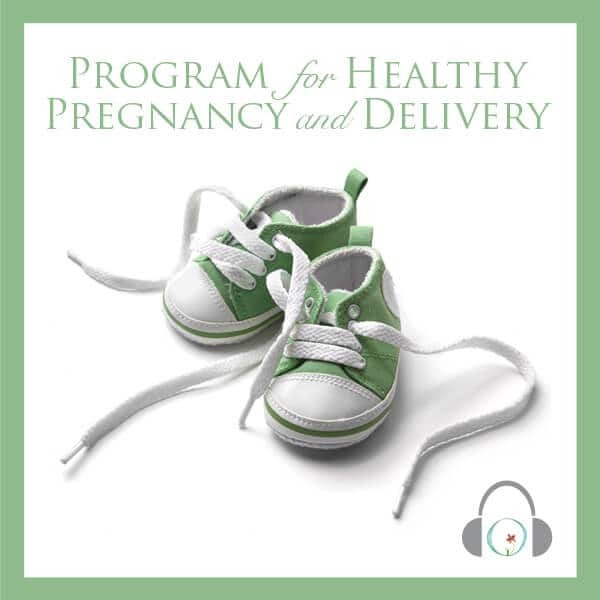 During the pregnancy, I used the Healthy Pregnancy program which was a wonderful way to take time out for me and my growing baby. It also helped me to focus on my pregnancy and taking care of myself during the death of my father in January 2016 and my mother’s cancer diagnosis and treatment in March of 2016. My mother even used Circle & Bloom’s Cancer programs. I now have a beautiful 18 month old little girl who is an absolute joy and the delight of her grandma!